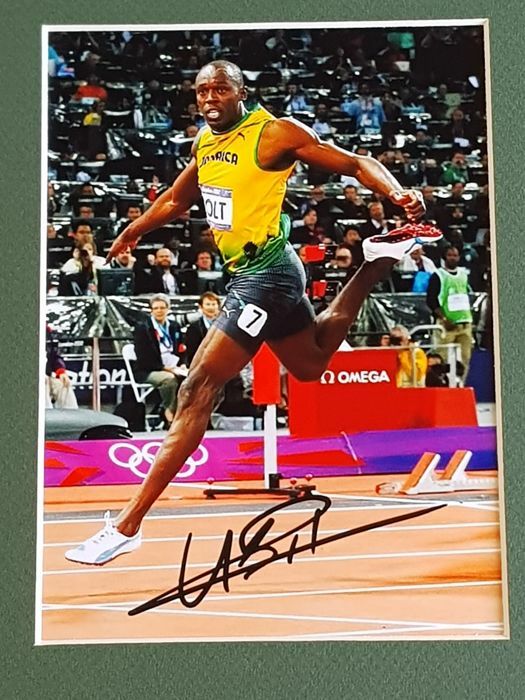 Usain Bolt - Olympic Legend 100 en 200 m - fantastic hand signed photo + COA. The fastest man on the planet. Usain St Leo Bolt, born 21 August 1986) is a Jamaican sprinter. He is the first person to hold both the 100 metres and 200 metres world records since fully automatic time became mandatory. He also holds the world record as a part of the 4 × 100 metres relay. 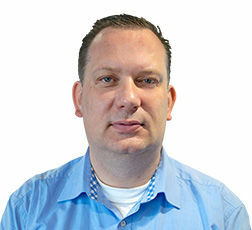 He is the reigning world and Olympic champion in these three events. Due to his unprecedented dominance and achievements in sprint competition, he is widely considered to be the greatest sprinter of all time. This lott contains a fantastic photo (13x18 cm) in a passepartout 20x29,7 cm. 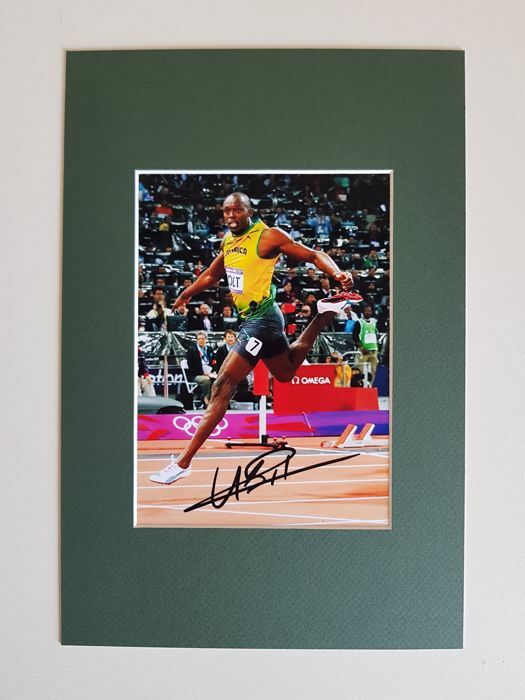 This photo is hand signed by Usain Bolt, Olympic legend. 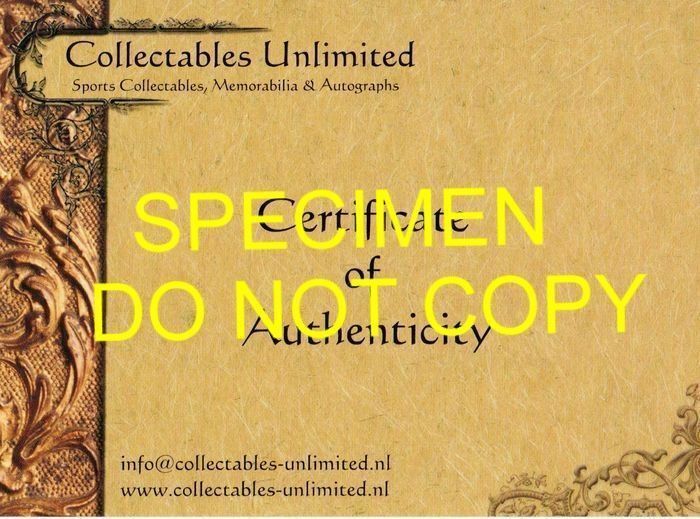 Winning bidder will receive an official Collectables Unlimited Certificate of Authenticity.